You don’t need to be an adult to help your family get ready. Explore MissouriCityReady to understand the three basic steps to prepare for all types of emergencies: Be Informed, Make a Plan and Build a Kit. It only takes a few minutes to learn preparing can be fun. Tornadoes are violent storms that come from powerful thunderstorms. They appear as a funnel- or cone-shaped cloud with winds that can reach up to 300 miles per hour. They cause damage when they touch down on the ground. They can damage an area one mile wide and 50 miles long. 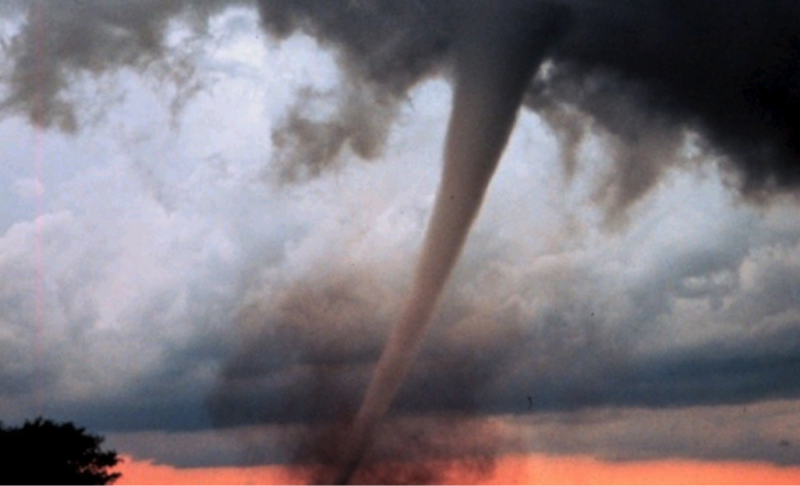 Tornado season commonly occurs during the months of March through August, but they can occur at any time. They can happen in any state but are most commonly found in Arkansas, Iowa, Kansas, Louisiana, Minnesota, Nebraska, North Dakota, Ohio, Oklahoma, South Dakota, and Texas – an area of which is commonly called “Tornado Alley”. Important Terms To Know: Tornado Watch — Tornadoes are possible. Stay tuned to the radio or television news. Tornado Warning — A tornado has been sighted. Take shelter immediately! Flood Watch or Flashflood Watch — Flooding may happen soon. Stay tuned to the radio or television news for more information. If you hear a flashflood warning, talk to an adult immediately! Flood Warning — You may be asked to leave the area. A flood may be happening or will be very soon. Tell an adult if you hear a flood warning. If you have to leave the area, remember to bring your Disaster Supply Kit and make arrangements for your pets. Flashflood Warning — A flashflood is happening. Get to high ground right away. Tell an adult! Hurricanes are severe tropical storms that form in the southern Atlantic Ocean, Caribbean Sea, Gulf of Mexico and in the eastern Pacific Ocean. Hurricanes gather heat and energy through contact with warm ocean waters. Evaporation from the seawater increases their power. 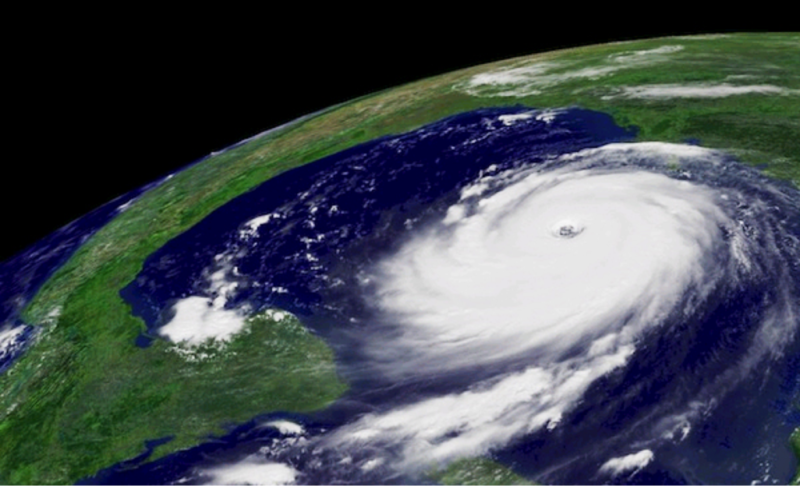 Hurricanes rotate in a counter-clockwise direction around an “eye.” Hurricanes have winds at least 74 miles per hour. 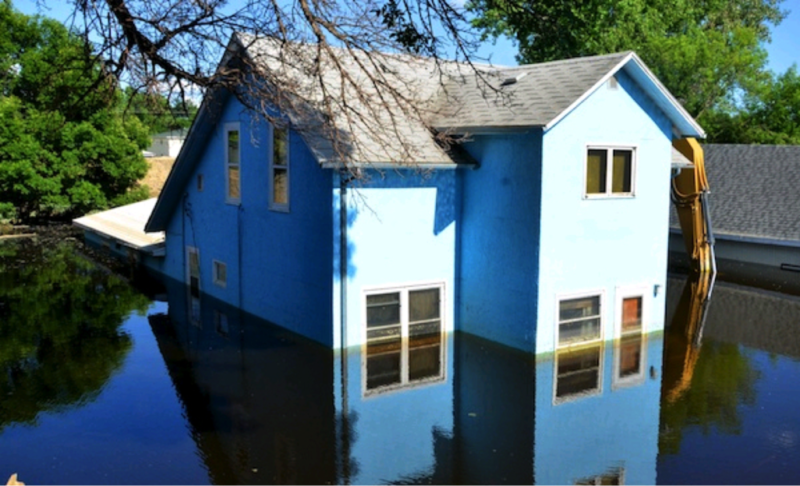 When hurricanes come onto land, their heavy rain, strong winds and large waves can damage buildings, trees and cars. The heavy waves are called a storm surge. Storm surges are very dangerous and it is important to take shelter during a hurricane and listen to the television or radio for instructions. “Hurricane” comes from the Spanish word huracan.